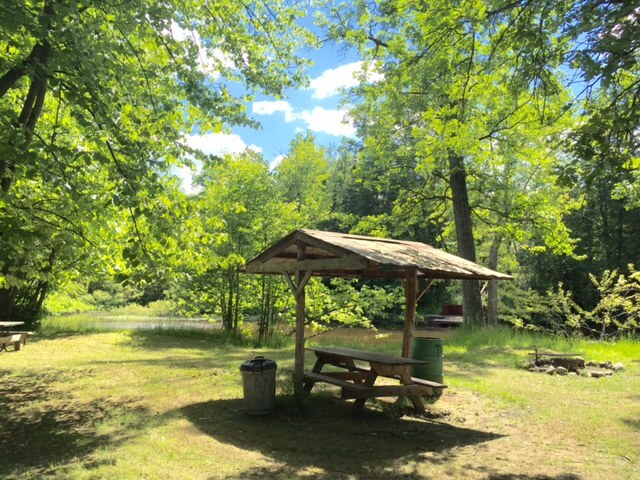 Our full hook-up sites are along the drive as you enter the campground. They are very large and are able to accommodate multiple tents, campers, R,V's and Pop-Up trailers . On these sites you will find picnic tables, fire rings, and shelters. As well as water and electrical hook ups. There are also bathrooms and showers on the property for guests to use. Our rustic river sites are located right on the banks of the Muskegon River. They are reserved for tent camping and are completely rustic. 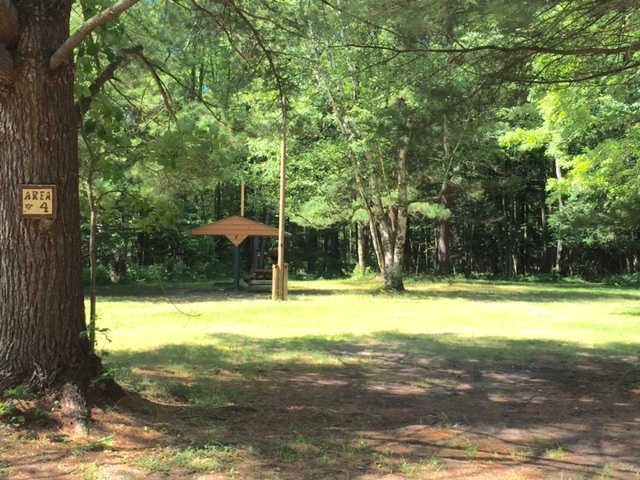 The sites do have a fire pit, picnic table, and shelter. You also have access to all the other amenities such as bathrooms and showers on the property. 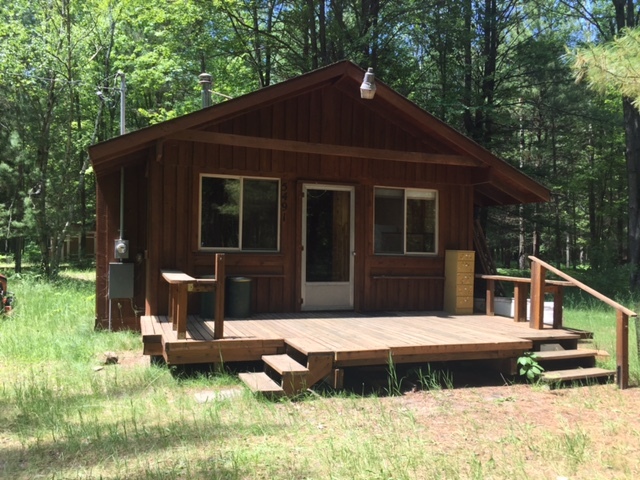 If you want to enjoy the outdoors, but have the comfort of a home our cabin on the river is perfect! The cabin is semi-rustic with electrical throughout the cabin. It can accommodate 4 people and is fully furnished including sheets. The kitchen has a refrigerator, coffee maker, stove, and microwave. You can enjoy the river from the porch, or relax by the fire outside.